Extension lead with a male plug at one end to fit the cigarette lighter socket. 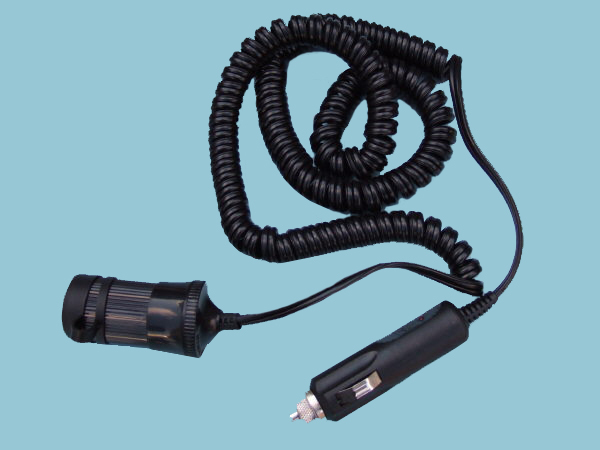 An extension lead with a male plug at one end to fit the cigarette lighter socket in a car and a female socket at the other end accept a male cigarette lighter-type plug. The lead extends to approximately 3.7m and the plug is fused with a replaceable 3A fuse and has a built-in power-on red LED indicator.